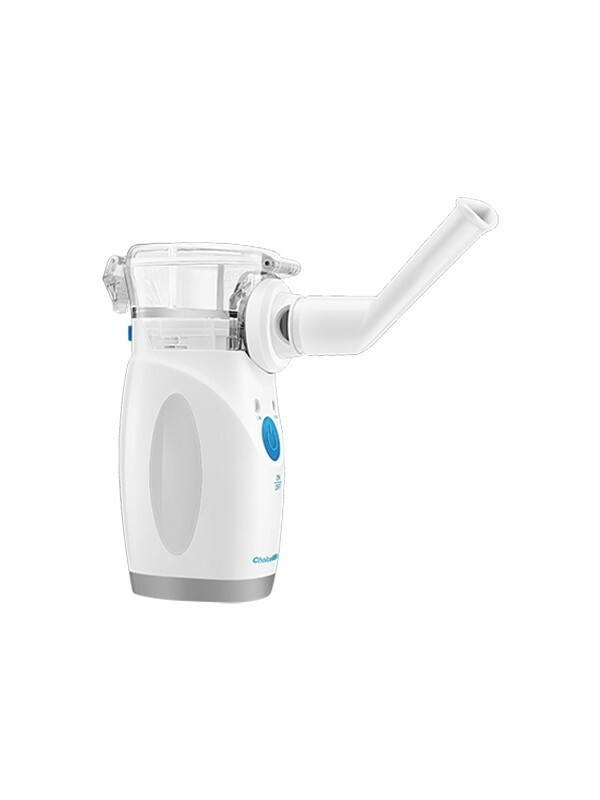 A nebulizer is a device that transforms a medicine or liquid antibiotic into mist, facilitating its administration by air, through respiration. 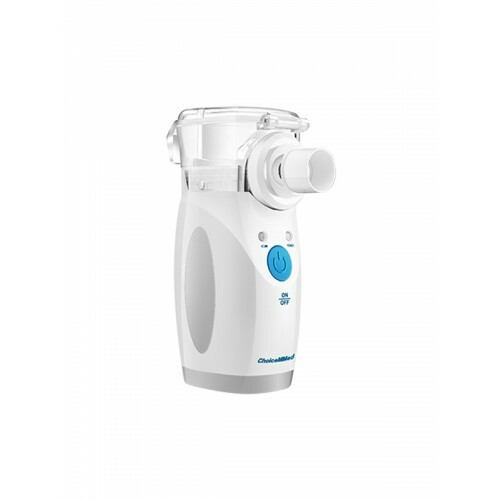 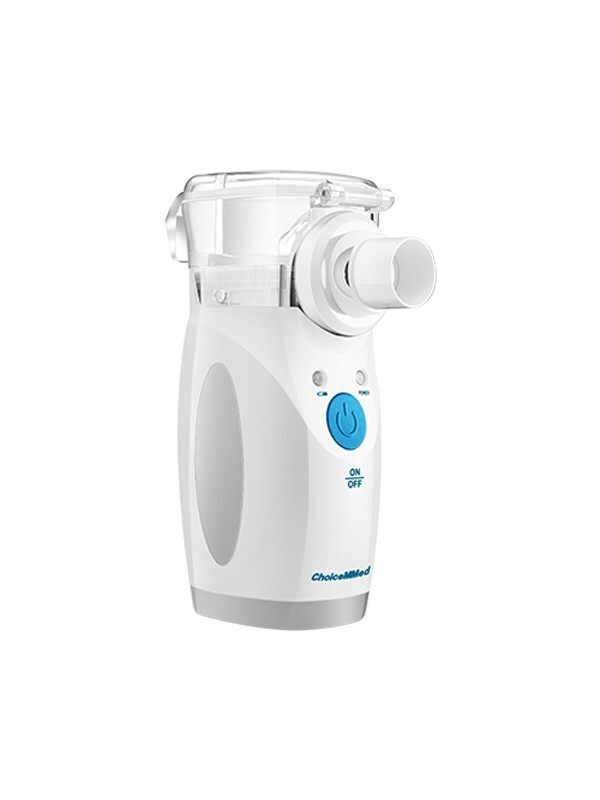 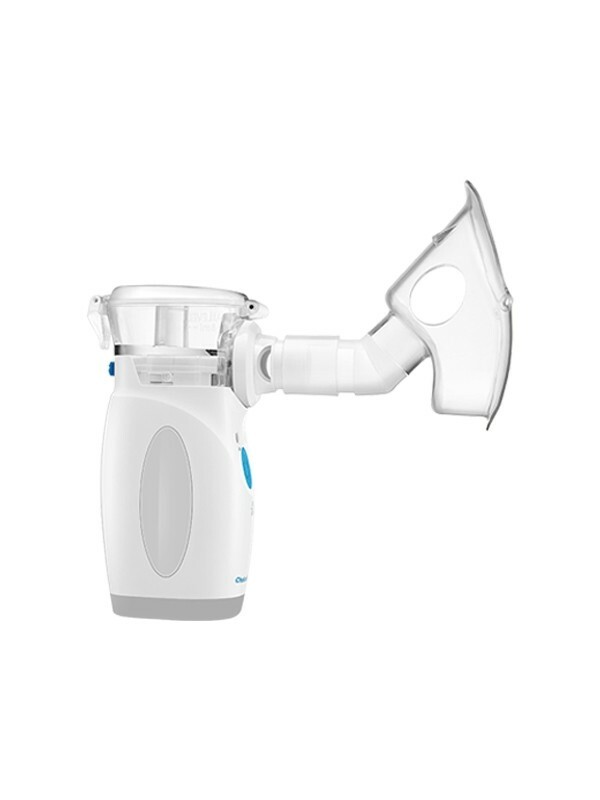 This nebulizer NB810B is a silent model and very easy and intuitive to use thanks to its one-button operation. 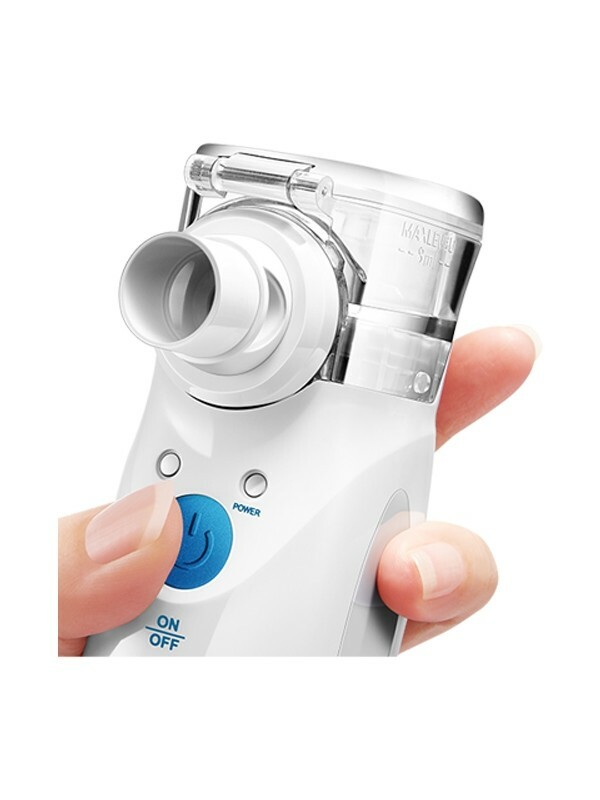 It also has auto-off function when the liquid level is too low and it will notify you when the battery charge is low.